Rinpoche: In a mahamudra context, we meditate in a way that goes beyond having any notion of meditation going well or not. If we relate to the meditation as proceeding properly or not proceeding properly, we might get the wrong idea about what is involved. The way of meditating and the experiences one has in that connection have to be allowed to be self-corrective. That means they will correct themselves in the clarity and emptiness. If the meditation is not going well, you have to let it correct itself in the depths of luminosity and emptiness and, if it is going well, you have to let it be free of that of its own accord in the depths of luminosity and emptiness. In a similar vein, we have to be free of attachment to positive meditation experiences and aversion towards negative. To do that we apply the view. 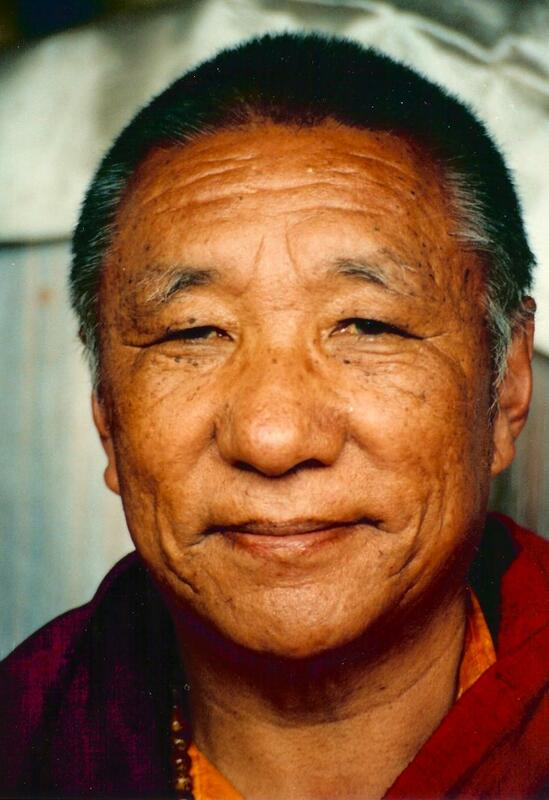 Khenpo Tsultrim Gyamtso Rinpoche, Mahamudra Shamatha and Vipashyana, Rocky Mountain Dharma Center, 1991, p. 49.